Jesus launched the Church. It was messy, and led by flawed leaders. It can be tough listening to complaints about the things people don’t like. 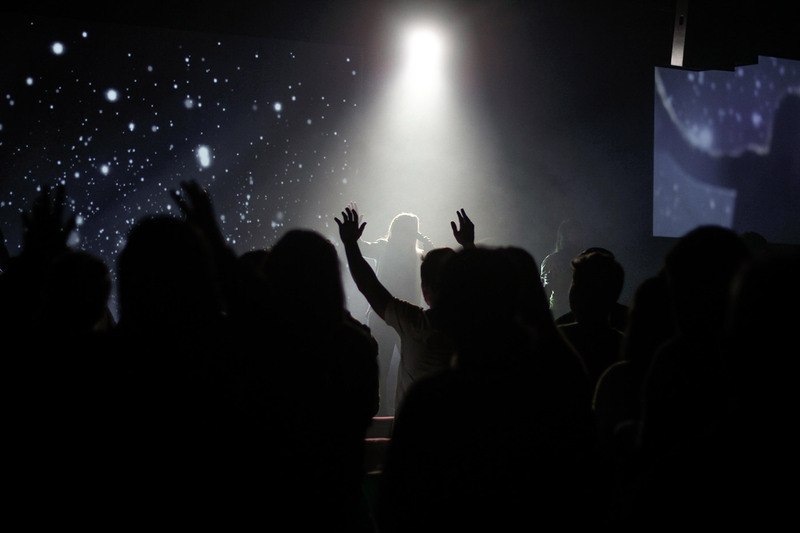 It can be discouraging when people leave your church for the next new cool church across town. It can be frustrating when after years some people still consume more than they contribute. This is part of life and leadership in the local church, so it’s better for leaders to adjust their perspective in order to lead more effectively. This doesn’t suggest that you should stop caring or should just go with the flow. It means to do your best to not let these things get to you. The fact that all churches are imperfect does not justify lack of vision, casual leadership, or sloppy programs. It’s merely a truth that can help us as leaders see that making progress and solving problems is core to our work. 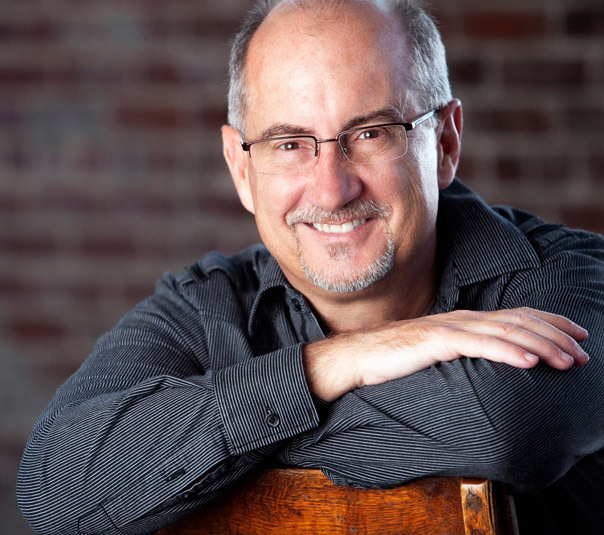 If successfully leading a local church was easy, nearly anyone could do it. There would be no need to develop yourself to lead better. 1) Do see the church as beautiful in all its flaws. I appreciate a nicely landscaped yard, and growing up in San Diego I became accustomed to seeing green grass and trees with leaves all year round. That’s not the case in Atlanta. The grass goes dormant, the leaves fall off, and most plants and flowers don’t look vibrant as in the winter. I think the church is similar. It’s not perfect but it’s still beautiful. I see that in the church. People are not perfect. I’m not and you’re not. But the beauty in each person, in each creation, is still there. And we all see what we look for. That kind of perspective changes how we lead. We become more patient, we see growth as a natural process, and it’s easier to lead with grace. 2) Do view problems as an opportunity for progress. If you see problems as negative and unnecessary thorns in your side, they will exhaust you, discourage you and deplete the energy you need to focus on solutions. Most of the great breakthroughs and innovative ideas are a result of problems being viewed not as a problem to solve, but an opportunity to make things better. If you have a breakdown in a ministry, a staffing issue or struggles with finances, these can all be an opportunity to improve your church. The problem of the distribution of daily food provided an opportunity for more attention to prayer and scripture! Here’s the difference, merely solving a problem only gets you from sub-par to par. True improvement takes you from sub-par to par, and then beyond to actual progress. 3) Don’t get defensive about the areas where your church isn’t great. When someone points out something “flawed and imperfect,” whether it’s a ministry, your physical buildings or a mistake you made, don’t make excuses. Don’t attempt to dismiss it, pretend it’s not a real issue, and above all don’t get defensive. When someone points out a flaw at 12Stone, I often say something like, “I agree, will you help us get better?” That removes the tension and you quickly find out the true disposition of the person you are talking to. Candidly, flaws and ministries that need improvement motivate me. I get to be part of the team that makes it better. Not just “repair it” but make it better! 4) Do listen to complaints but don’t let them rob you of your joy. As leaders, we have a responsibility to listen to complaints. Some complaints are legitimate and require our attention. I appreciate those complaints, they’re helpful and sometimes about an issue I didn’t see or know about. When you know someone is a complainer, set their complaint aside and have the honest conversation about their unhelpful behavior. In either scenario, the enemy can attempt to steal your joy. Resist the devil and he will flee. Hold on to your joy. Not every day is easy or fun, but you can always have joy in ministry. 5) Don’t leave when things get tough. Pastors and church staff change churches. That’s normal and healthy. But if you leave because ministry gets tough, you are setting yourself up to want to leave each church you serve before it’s your time to go. I’m not referring to tough as in an unhealthy environment. That’s different. I’m referring to ministry itself. 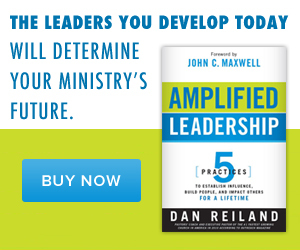 All churches experience times when some ministries are not as effective as they need to be. Candidly, these are some of the best seasons because you learn and grow the most. You many also leave before the breakthrough comes and you miss what God had in mind the whole time. Beware of the greener grass syndrome. Grow your own green grass! Most of all remember that God is with you!